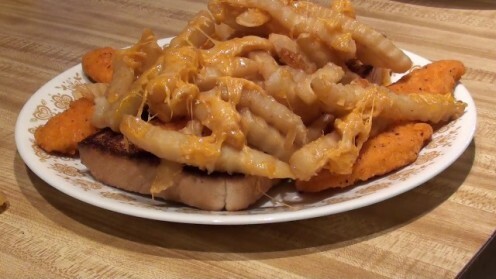 The horseshoe sandwich is an open-faced sandwich invented in Springfield, Illinois that encourages you to take your favorite sandwich, open it up, cover it in French fries and then smother it in your favorite cheese sauce. This lets you turn what would otherwise be an average sandwich into a full-blown meal. While there is nothing healthy about a horseshoe or it's smaller version, the ponyshoe, it's a great way to breathe new life into your favorite sandwich and introduce your friends and family to a new approach to eating a sandwich. This is an excellent option if you're looking to surprise family and friends with something new, or if you feel like invoking a nap. Pre-heat the oven to the highest temperature required to cook one of the components of the horseshoe, which is typically the meat. Spray down three cooking pans with cooking spray. This is important to ensure that none of the contents you'll be putting on the pan will stick to it. Place two pieces of Texas toast per person who will be having a horseshoe sandwich on one of the cooking pans and then butter one or both sides of each piece of Texas toast, per your preference. Alternatively, to make a ponyshoe (a smaller version of a horseshoe), use one piece of Texas toast for one person. Place the meat you're going to use for your horseshoe on the other cooking pan. Cook about twice as much meat as you would use on a normal sandwich. Place enough French fries on another cooking pan to entirely cover the entire open-faced horseshoe sandwich. Place the cooking pan containing the French fries in the oven first after it's finished pre-heating. If you have a lot of fries piled on to one pan, monitor the fries and flip them as needed so all of the fries are cooked on all sides. Place the cooking pan holding the meat you're going to use in your horseshoe in the oven at a time when you feel like the fries and meat will be done cooking at about the same time. When the fries and meat are roughly four minutes from being finished cooking, place the cooking pan containing the Texas toast in the oven. Cook the Texas toast for roughly two minutes on one side and then remove the Texas toast from the oven. Flip the Texas toast pieces and then place them in the oven for another two minutes. Remove the French fries, meat and Texas toast from the oven as the three horseshoe components are finished cooking. Place two pieces of Texas toast next to each other on one plate for anyone having a horseshoe or one piece of Texas toast on a plate for anyone having a ponyshoe. Place meat on each piece of Texas toast and then around both pieces of Texas toast. Cover all of the contents on the plate with French fries. You should barely be able to see the meat and Texas toast through all of the fries. 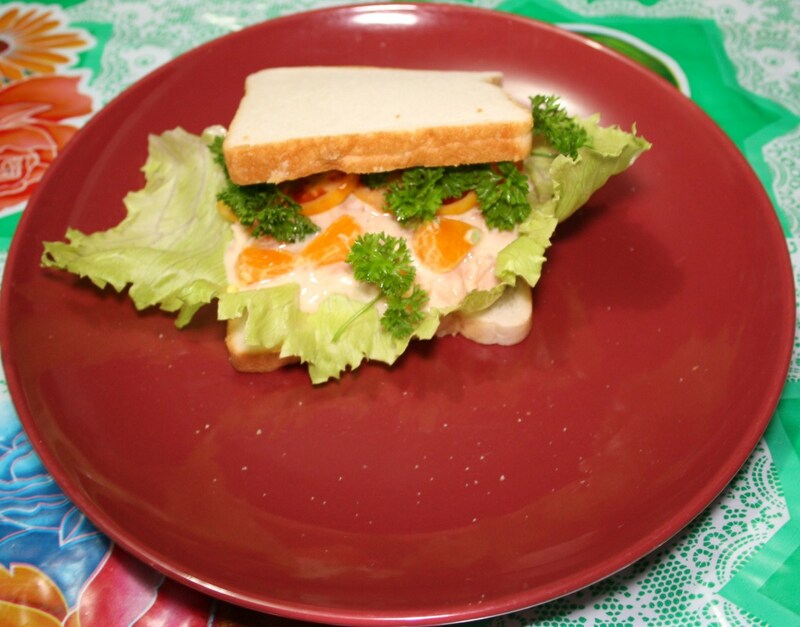 Cover the open-faced horseshoe sandwich with Cheez Whiz or any other type of cheese you want to cover your sandwich. Melted cheese is preferable. You can use shredded cheese, but if you do, it's best to place the shredded cheese on the fries while the fries are in the oven so the cheese can melt into the fries. 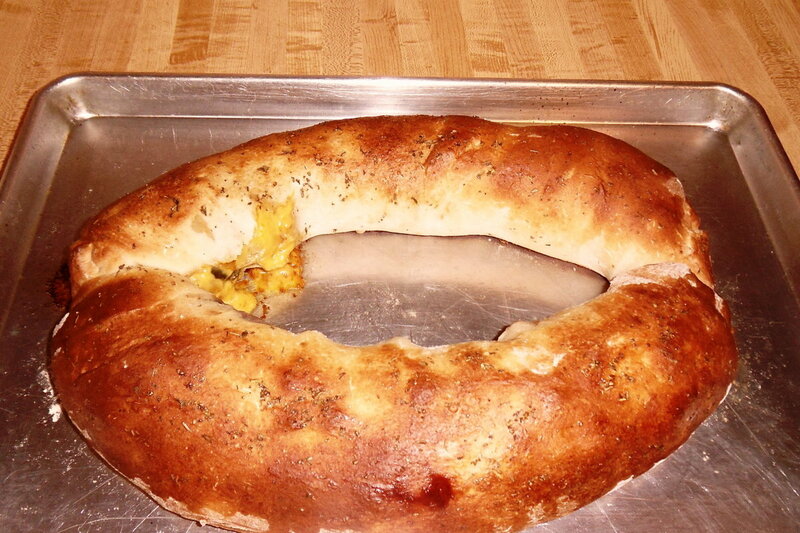 Let the horseshoe or ponyshoe sandwich cool for a few minutes if necessary and then dig in. Depending on what type of meat and cheese you use in your sandwich, you may also want to have a dipping sauce with your horseshoe or ponyshoe. For example, ranch dressing goes excellent with a buffalo chicken horseshoe. Have you ever had a Horseshoe sandwich? Standard sides include ranch dressing and blue cheese. If you'd prefer, it's also common to drizzle these directly over the cheese on the sandwich. 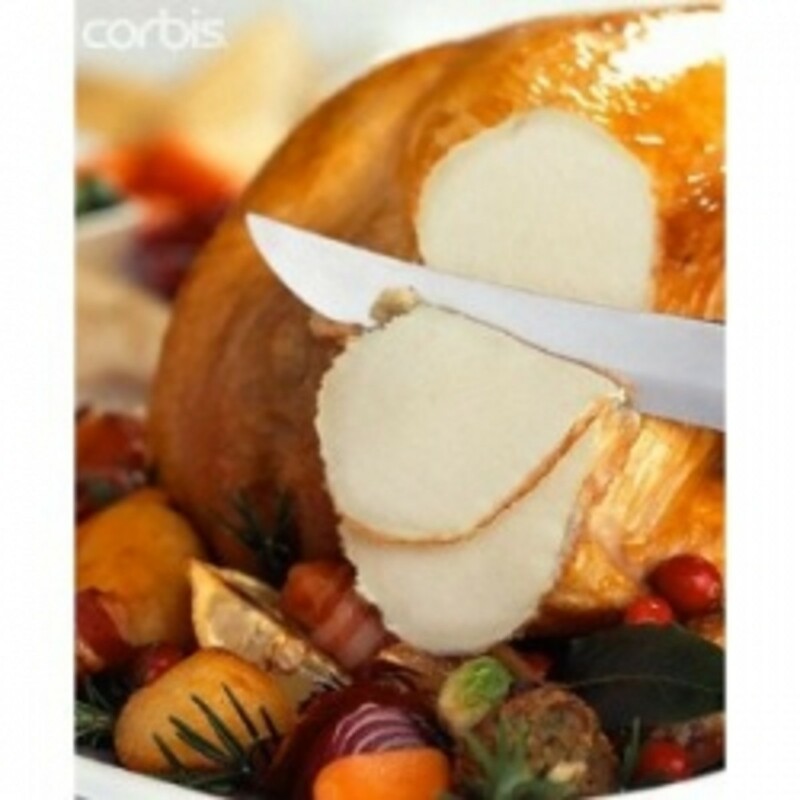 Common meats used include chicken (grilled or fried), buffalo chicken, turkey and hamburger. However, you can use any meat you feel comfortable with. Thanks for the comment. Glad you liked the video. I liked eating the sandwich, lol. Hehee, this may not be the world's most healthy sandwich, but it sure looks delicious! Loved the video! Thanks, Arlene. Yeah, I grew up near Springfield, Illinois and thought everyone else knew about the greatness that is a horseshoe until I went to college and wound up making them for people pretty regularly, lol. Cheese Whiz??? That's the stuff I'm still wearing from my childhood! Otherwise, an entertaining recipe with great step-by-step instructions. Where can one go wrong other than gain a few pounds? Hubby would love this, so I may make it for him on lazy weekend. Never heard of a horsehoe sandwich, so now I know! Voted up and everything else. Bookmarked!